defect of traditional multifunctional instrument that with one function break down, all the others could not be used. The machine is with generous, elegant and portable design. 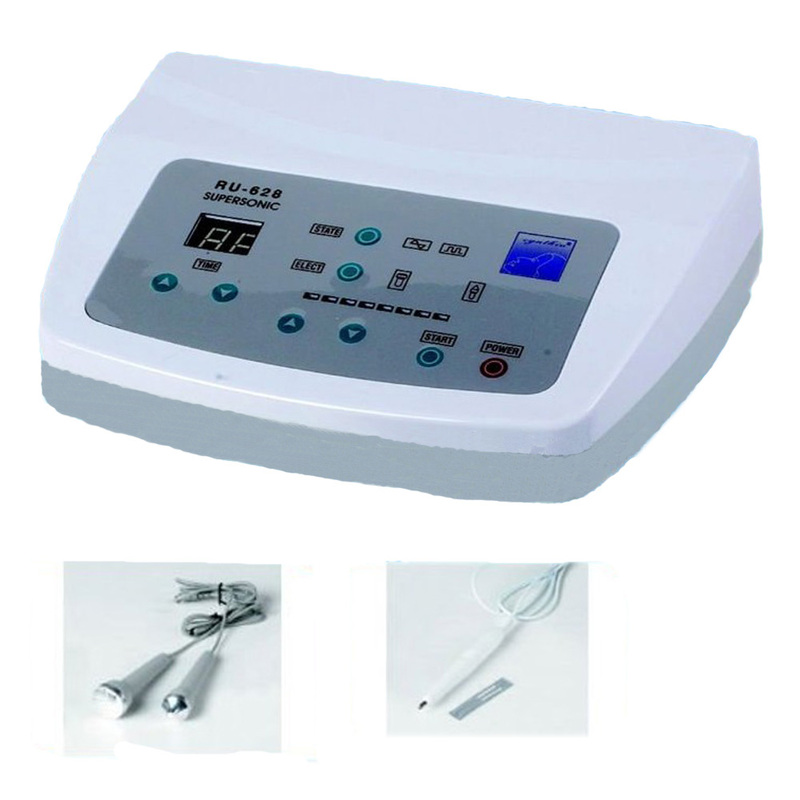 Smear the skin care gel onto skin,massage the skin with ultrasonic probe in circle movement to spread the skin care gel nicely on skin.Please choose the right probe based on your need. 2.First clean the operation part of the body,paint cream on the part to avoid ultrasonic heads from empty burning.Pause for a few minutes after 30 minutes use to restore.